“I would never have expected in a million years that this would happen,” the victim, Peter Sean Brown, said in a video released by the ACLU, which is representing him in a lawsuit. Migrant parents and their children aren’t the only ones caught in the crosshairs of U.S. Immigration and Customs Enforcement agents. 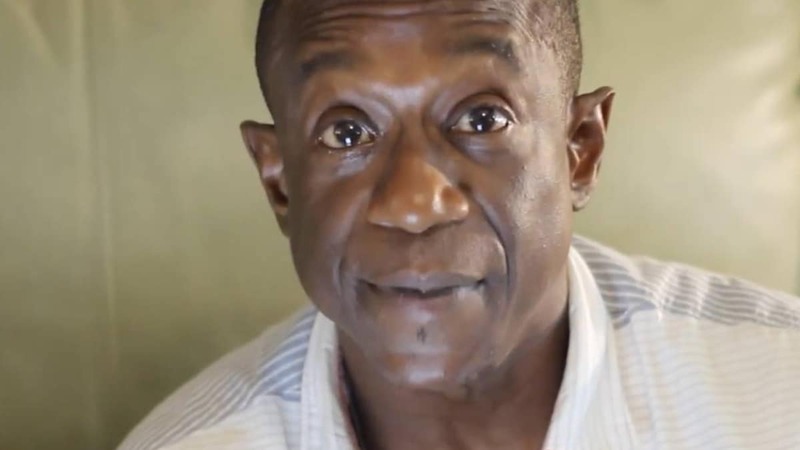 Believe it or not, so are U.S. citizens like Peter Sean Brown, a resident of Florida Keys and a native of Philadelphia, Pa., who nearly ended up deported to Jamaica, the Miami Herald reports. The incident occurred in April when Brown turned himself in to authorities after violating probation for smoking marijuana, but ended up detained by ICE agents and put on a list to be deported to Jamaica, he told the news outlet. Now, with assistance from the American Civil Liberties Union, he is suing Florida’s Monroe County Sheriff Rick Ramsay on charges of violating his constitutional rights, including locking him up for weeks at the request of ICE agents. During that time, they worked to process paperwork to send him to Jamaica as he protested and argued that he was a legit U.S. citizen. For weeks, Brown sat in an ICE detention center until his friend sent Miami agents a copy of his birth certificate and he was released. But the damage was done, Brown argues, because he feared being deported to a Jamaican prison. “I would never have expected in a million years that this would happen,” said Brown, in a video released by the ACLU along with a statement Monday.